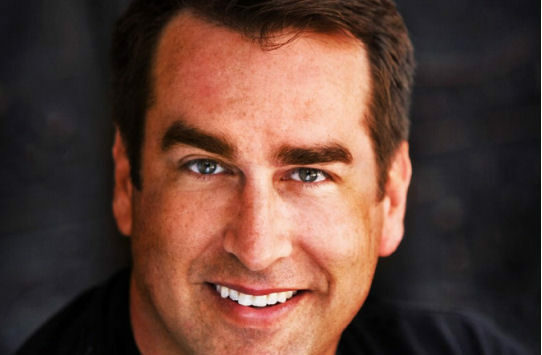 Rob Riggle, actor, comedian, writer, producer and director, and retired Marine Corps Lieutenant Colonel is coming to Salina. Riggle will be the featured speaker at the Salina Area Chamber of Commerce Annual Banquet, Tuesday, February 12, 2019. The banquet will be held in the Arena of the Tony’s Pizza Events Center beginning at 6:30pm. 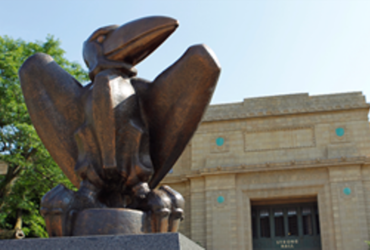 A membership networking reception will be held from 5-6:15pm in Heritage Hall of the Events Center. Salina Chamber President and CEO Don Weiser told KSAL News Riggle will be very entertaining. 1-785-827-9310, ext. 123, stopping by the Chamber office, 120 W. Ash, or email Sandy Cole at [email protected]. Tickets will go on sale to the general public beginning December 1. Tickets will be reserved on a first-come, first-serve basis. A limited number of sponsorships are available. For details regarding the cost and amenities of the sponsorships, persons can contact the Chamber office. The evening will consist of remarks by outgoing Chairman Mark Ritter and incoming Chairman Joyce Volk, a brief review of the Chamber’s accomplishments in 2018, and the address by Rob Riggle. The chamber has a history of bringing big name speakers for their annual banquet and membership meeting. Last year Kasnas City Royal’s General Manager Dayron Moore spoke. Other speakers have included 2016 Republican Presidential Nomination Candidate Carly Fiorina, Emmy-Award winning journalist John Stossel, cancer surviving hall of fame figure skater Scott Hamilton, presidential candidate and former Arkansas Governor Mike Huckabee, NFL Hall of Fame quarterback Terry Bradshaw, former Alaska Governor and vice presidential candidate Sarah Palin, Former President George Bush, Former British Prime Minister John Major, sports journalist Bob Costas, and Major League Baseball hall of famer Cal Ripken Jr., among others.